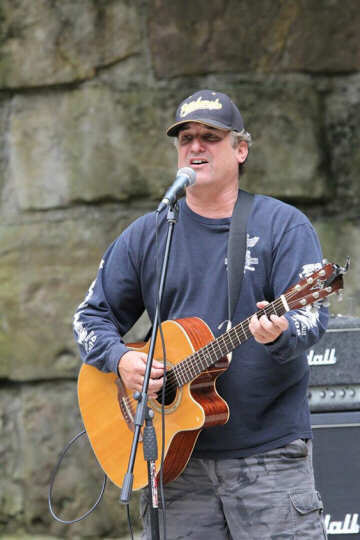 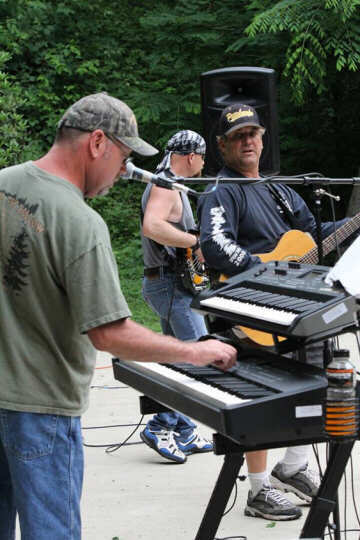 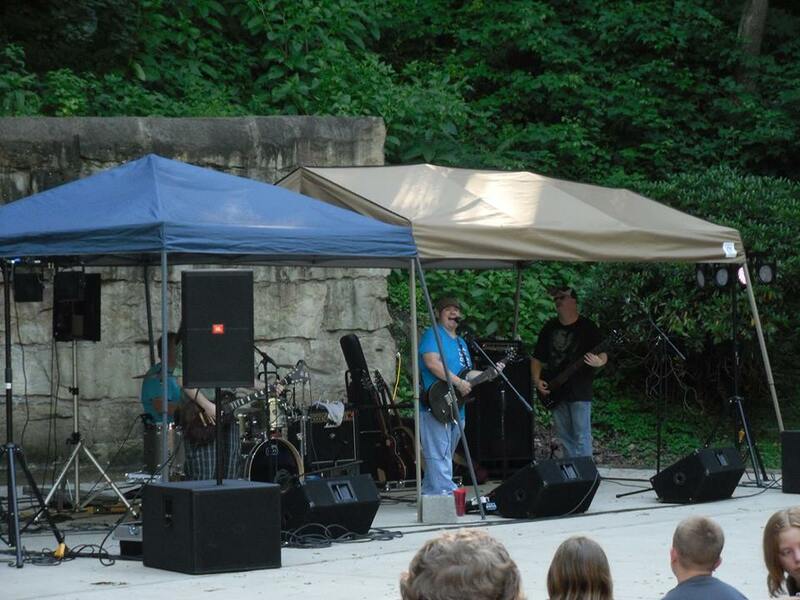 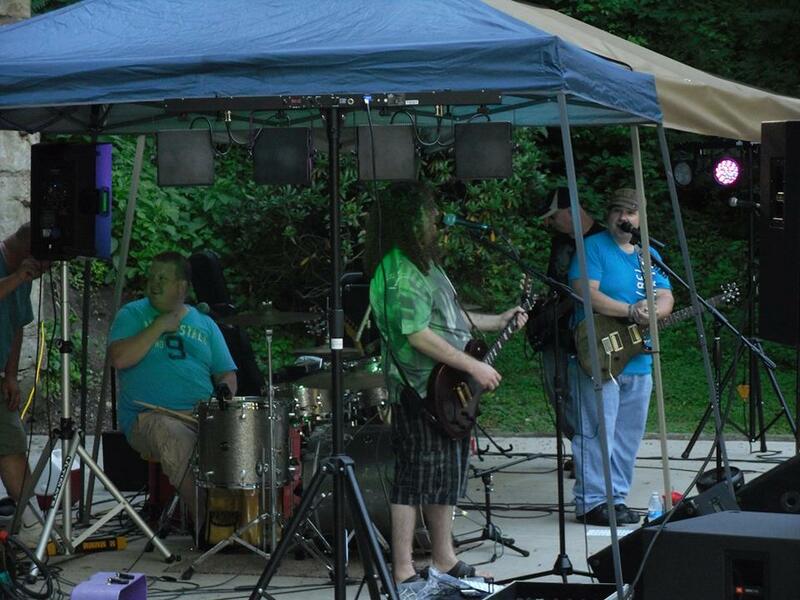 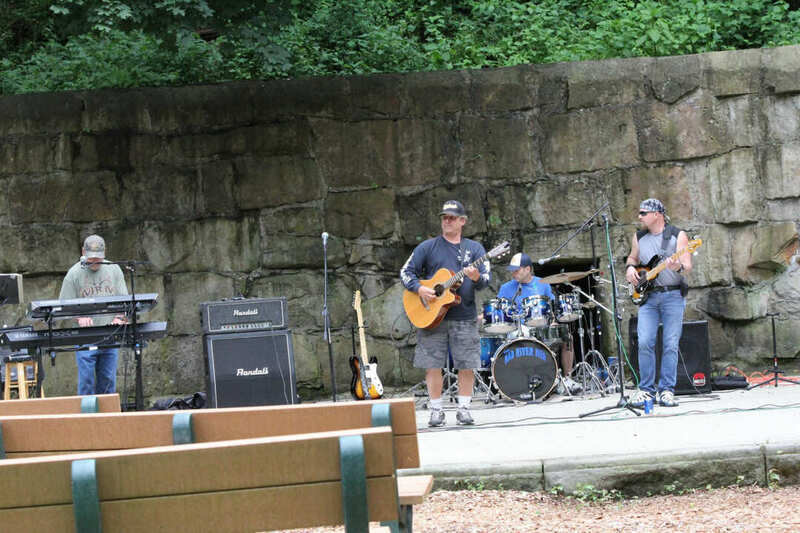 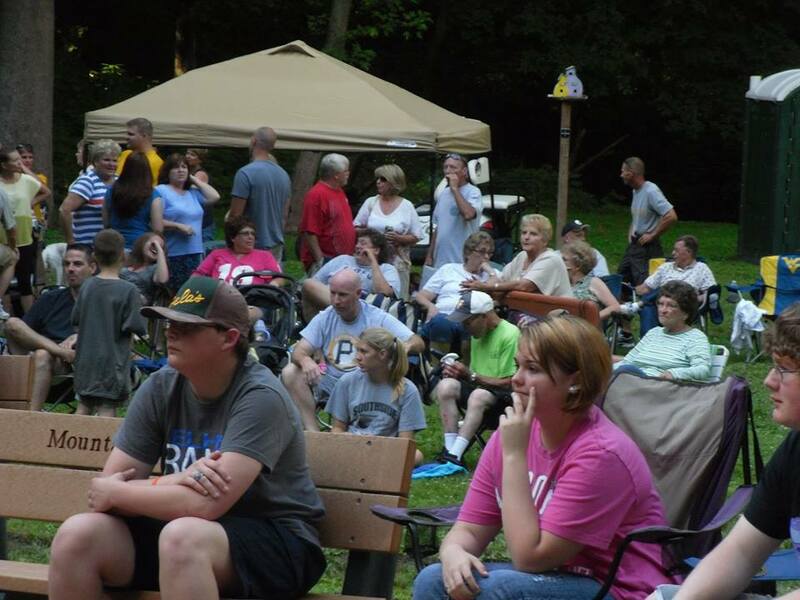 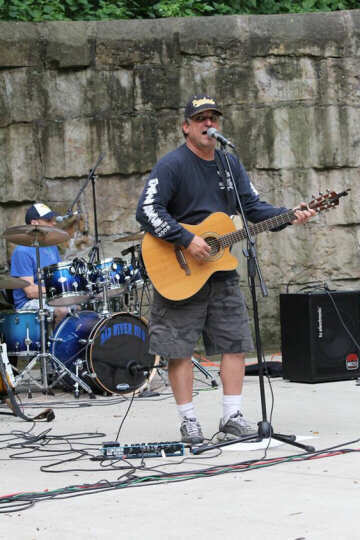 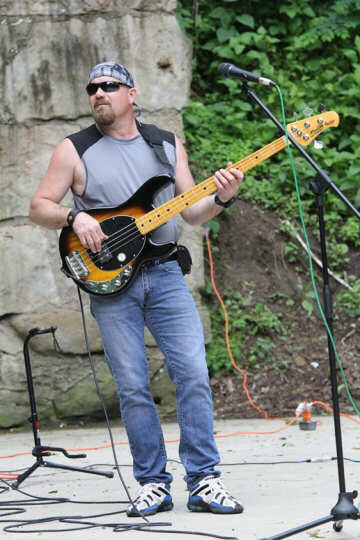 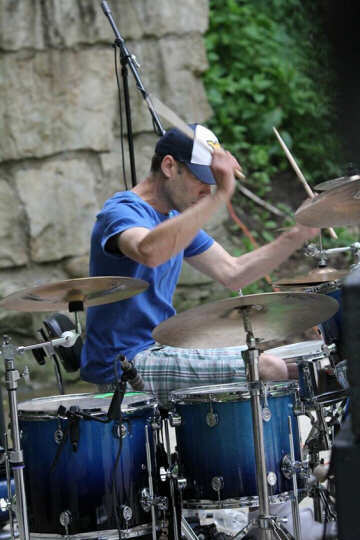 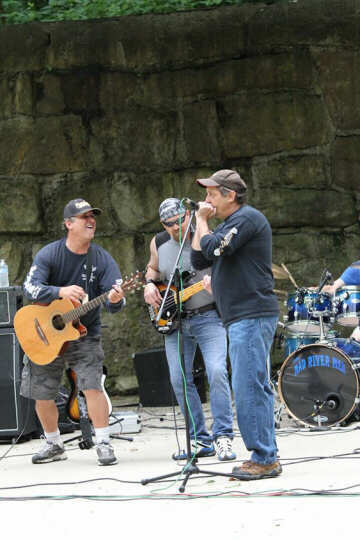 Mad River Men performing at Laurel Hollow Park on June 13, 2013. 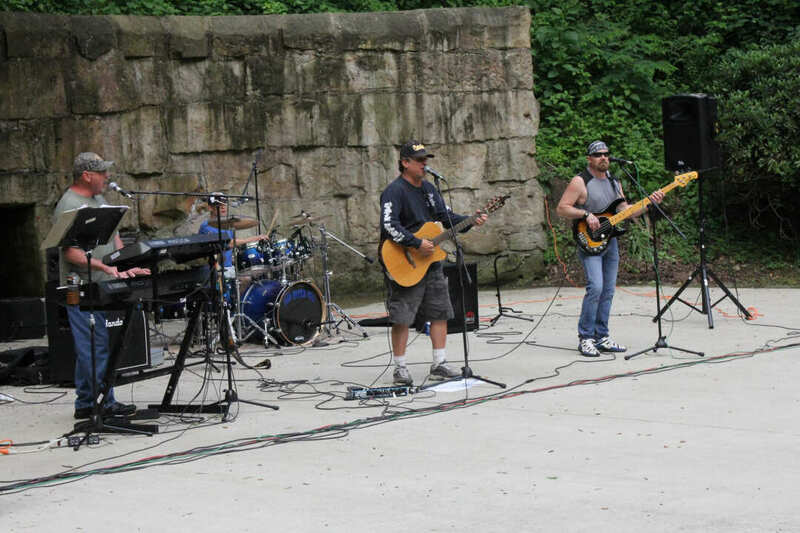 7% Superstar performing at Laurel Hollow Park on June 27, 2013. 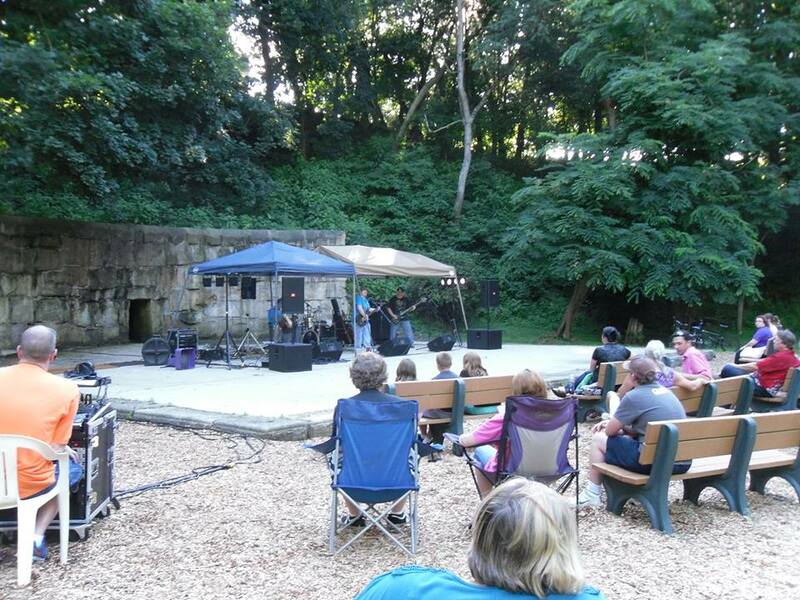 The Illusions4 performing at Laurel Hollow Park on August 18, 2013.